Contractors and freelancers working in the UK were warned today to get their taxes in order now to ensure that they aren’t caught up in HMRC’s latest crackdown on workers attempting to evade their tax responsibilities. 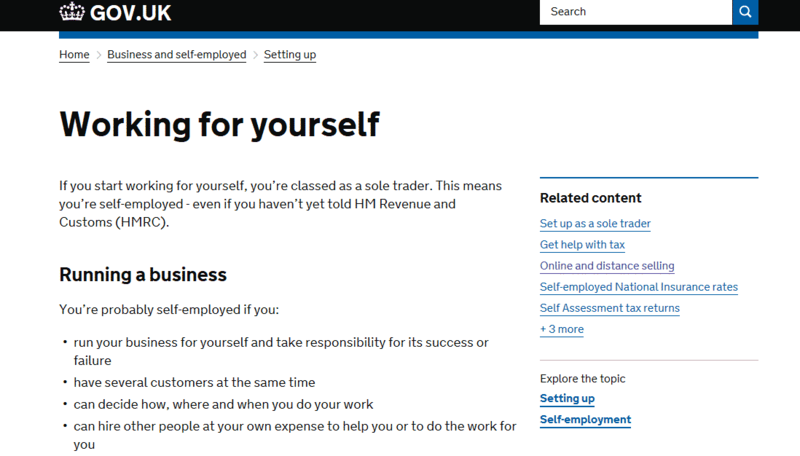 The warning came amid news that HMRC is turning its focus squarely on the 15% of the workforce who identify as self-employed, whether as a sole trader, contractor or freelancer. 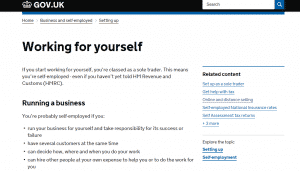 Leading tax preparation specialist David Redfern, founder of DSR Tax Claims, urged self-employed workers to ensure that their taxes were in good order to prevent HMRC investigation and action. With HMRC pushing forward with plans to roll out IR35 legislation to private sector contractors, despite continuing controversy over their (Check Employment Status for Tax) tool, as well as the looming repayment deadline for those contractors who used employment benefit trusts to minimise their tax burden, Redfern recommended that self-employed workers clarify their tax position without delay. He stated that “it would appear that HMRC has turned its focus on those within the contracting and freelance sectors, perhaps due to the perception that these sectors have been historically reluctant to pay their dues in full… now that HMRC has these sectors firmly in its sights, it would be wise for contractors and freelancers to ensure their tax affairs are in good order now rather than wait for HMRC to come knocking”. Pointing out that many of those who used employment benefit trusts believed that they were acting within the spirit of the law, as well as highlighting that IR35 was proving to be a minefield for many, Redfern added that obtaining professional advice was often the most cost-efficient method of ensuring that the self-employed stay the right side of HMRC legislation. He noted that “it’s not uncommon for freelancers and contractors to forego professional tax advice, due to the financial impact on them, but as we are starting to see, it can be far more expensive to put things right once HMRC is involved. HMRC is rightly cracking down on those who are exploiting their self-employment status to avoid paying tax and unfortunately, those who are trying to do the right thing are being caught up in the crossfire. Trustworthy tax advice can prove to make all the difference when faced with an investigation by HMRC”.